You may be looking for ballet gifts for a special recital or just your favorite ballerina. Our gifts will be treasured over time. Try a ballet instruction book. 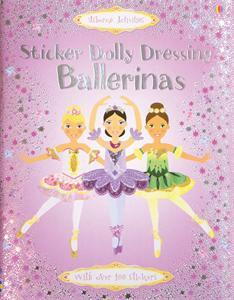 These books can be an inspiring and practical guide for young dancers. 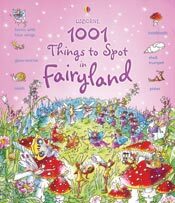 Beginning ballet books can cover everything beginners want to know about ballet and help them to try out their first steps. 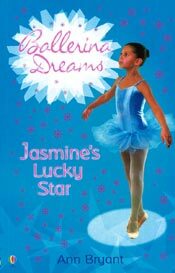 Exciting photographs of professional dancers combined with helpful step-by-step dance illustrations and clearly written text make our books engaging and truly inspire your child. The dance book’s step-by-step explanations and helpful pictures make it easy for ballet beginners to acquire all the necessary skills and to have fun improving their ballet technique. 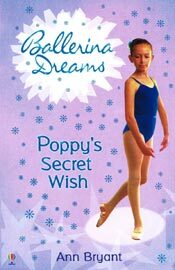 Meet Poppy and Jasmine, very different girls with one thing in common – they love, love, love ballet! Follow the troubles and triumphs of the three aspiring ballerinas as they work hard to achieve their dreams, and the friendship and humor that helps them through.